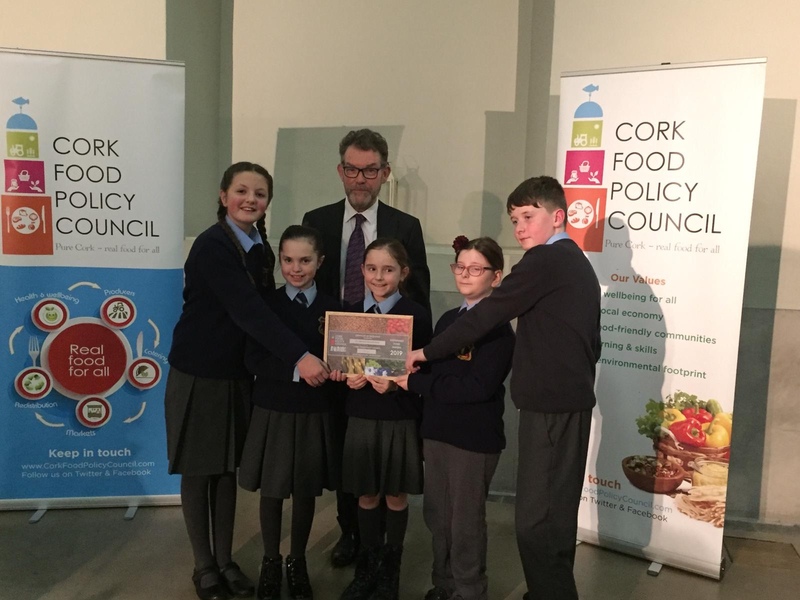 On Tuesday Night last St. Colman’s received a Certificate of Excellence from Cork Food Policy Council presented by Cork City Council Mayor Mick Finn. Thank you for a great night St. Peter’s Cork. We are delighted with the homework pass!! Click here to read more!